About Nope. Never. Not For Me! 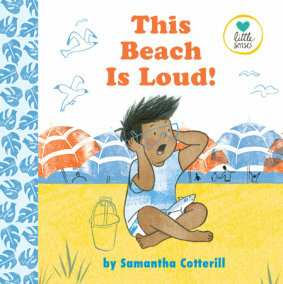 This deceptively simple story guides sensitive kids through trying a new food, with support and encouragement aplenty. Children are often picky eaters, but for kids on the autism spectrum or with sensory issues, trying new foods can be especially challenging. In Nope! Never! Not for Me! a young child refuses to try a bite of broccoli–that is, until her mom guides her through a careful exploration of the new food. First she looks, then she sniffs, then touches, and finally takes one tiny bite. What do you know? Broccoli isn’t so overwhelming after all! With simple, reassuring text and bold illustrations in a limited palette, Nope! Never! Not For Me! espouses a patient approach to picky eating and empowers kids to explore new experiences without stress or pressure.